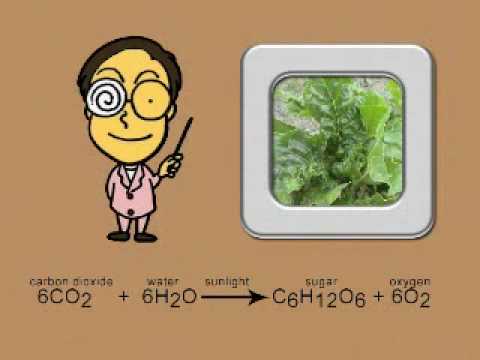 Respiration is the process of oxidizing food molecules like glucose to carbon dioxide and water. The energy released is trapped in the form of ATP for use by all the energy consuming activities of the cell. 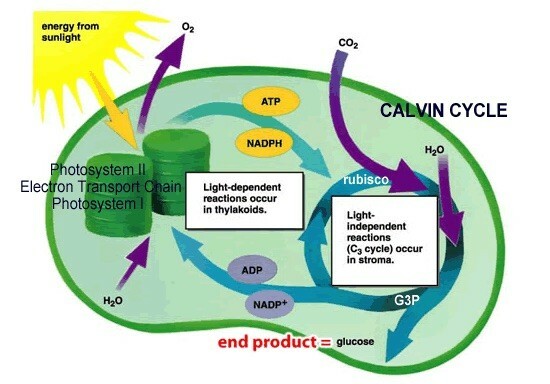 Is a process used by plants and other organisms like cells to covert light energy normally from the sun into chemical energy that can be later released to fuel the organisms.